Shades of Winter – founded by Austrian freeskier & entrepreneur Sandra Lahnsteiner – is a multimedia platform emphasizing female action sport athletes in high quality and award winning films, providing women from all over the world a place to connect, get inspired and empower each other at freeride camps and as the latest addition in fall 2018: the Shades of Winter FilmFest. Featuring women. Inspiring men & women alike. Highlighting female athletes only is the DNA of ’Shades of Winter’. 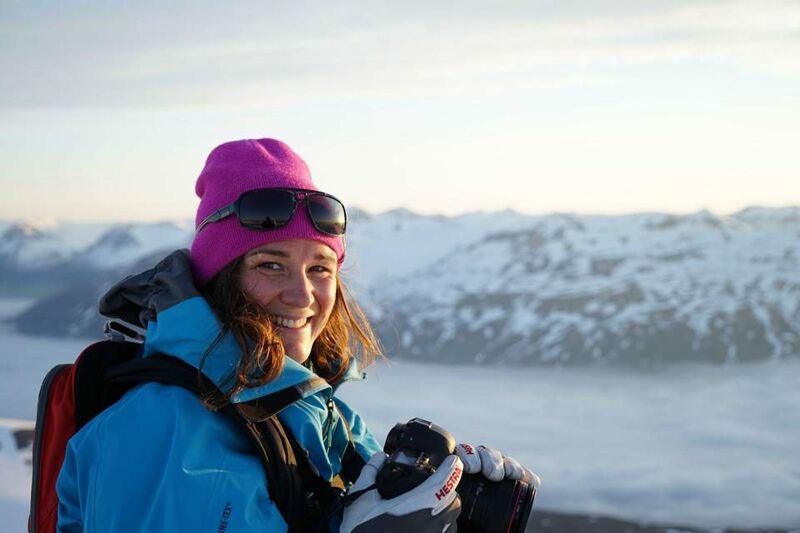 Freeskier Sandra Lahnsteiner used to be the token female in European ski movies. 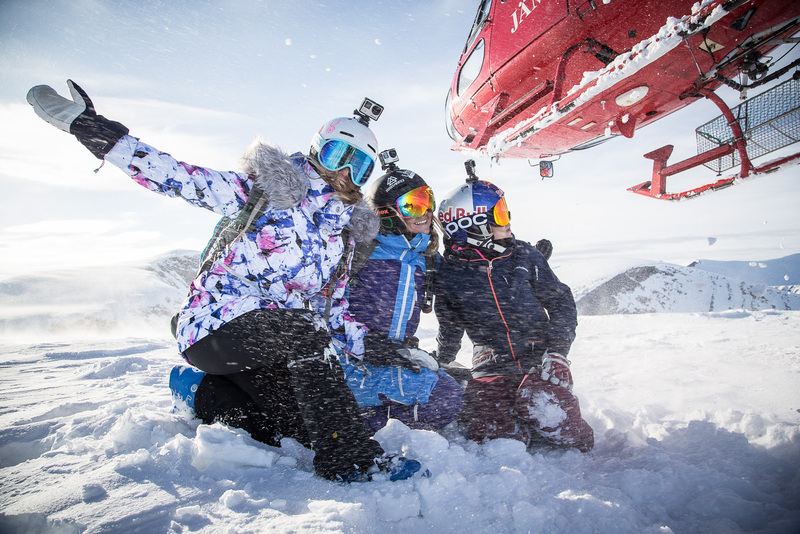 She decided to take matters into her own hands and in 2010 released the first ever European all girls ski movie ‘As We Are’. 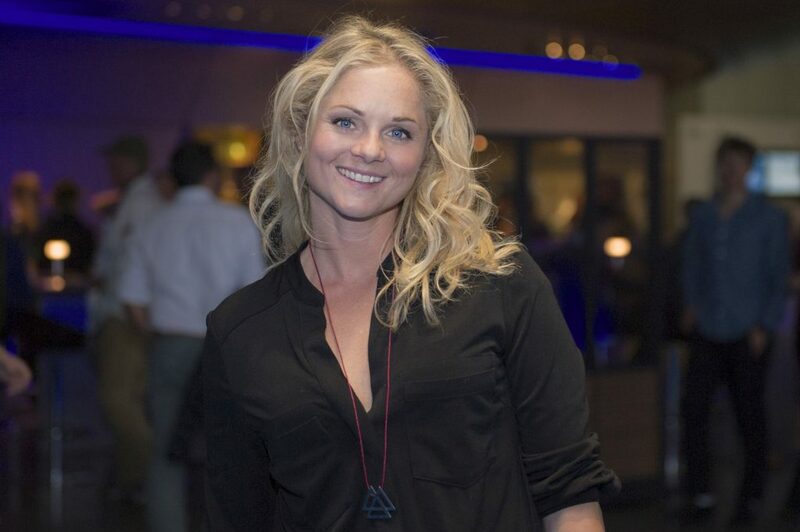 Her first ‘Shades of Winter’ film in 2013 earned international recognition through showcasing outstanding skiing performance in Alaska. 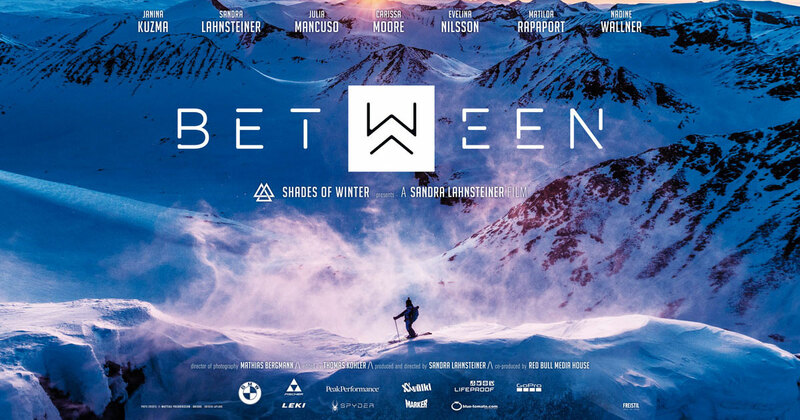 Following the sucess of PURE (2014), which had more than 100 screenings worldwide, Sandra took on the challenge to produce the full feature length documentary sports film BETWEEN which was selected to be the closing gala film at the renown Whistler Film Festival and celebrated it’s world premiere at the BMW Welt in Munich. 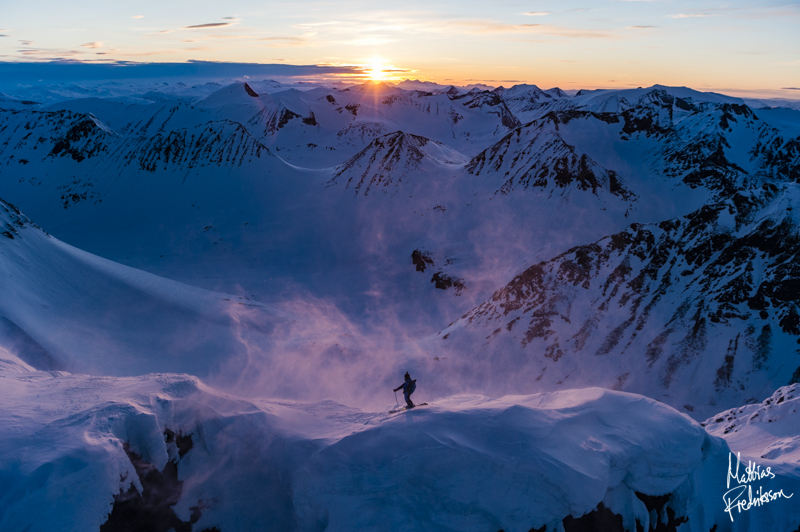 With the award winning films the Austrian entrepreneur displays her skills to the world both as a freeskier and a filmmaker, telling unique stories through sports, words and top-notch cinematography by her crew. is known for high end action sport films featuring female athletes. 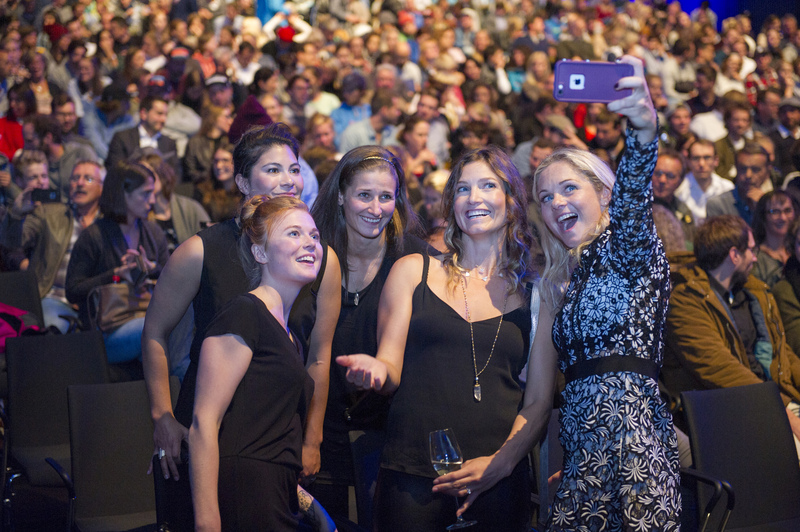 Olympic Gold medalist Julia Mancuso (USA), WSL champion surfer Carissa Moore (HAW), Freeride World Champions Nadine Wallner & Lorraine Huber (AUT), Mountainbiker Hannah Barnes (UK), X-games athletes Emma Dahlstrom (SWE) and Janina Kuzma (NZL), Big Mountain skiers Rachael Burks (USA) and Sandra Lahnsteiner (AUT), the late Matilda Rapaport (SWE), Sweden’s rookie Evelina Nilsson (SWE), Caja Schöpf (GER) and more. 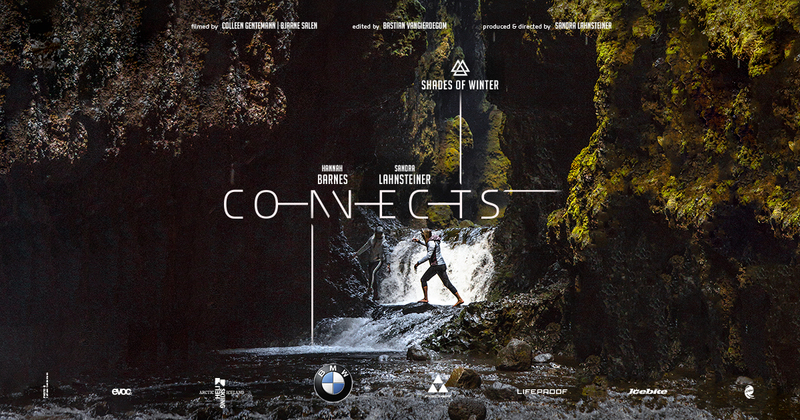 with brand, destinations, lodges and heli operations like BMW, Red Bull Media House, Fischersports, Peak Performance, Völkl, Lifeproof, Blue Tomato, Engelberg Tourism, Stellar Helisskiing, Icebike Adventures, Arctic Helisskiing, Swedish Heliskiing and many more. Inspiring. 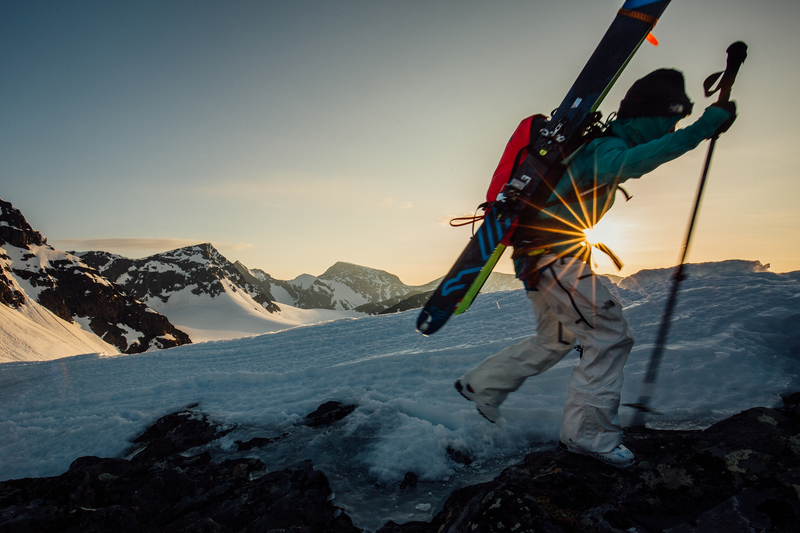 Our award winning films showcasing some of the world’s best female athletes will movitate you for your own adventure. Connecting & Empowering. Meet like-minded women from all over the world at our camps and experience an unique weekend with our guides & coaches. Celebrating women in action sports. In 2018 we will held the first ’Shades of Winter’ Filmfestival in selected cities. We will not only feature our own productions but share the big screen with female oudoor & action sport athletes and their films. 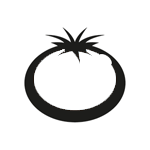 Blue Tomato stands for team spirit and professionalism. Founded in 1988 Blue Tomato has developed into one of Europe’ s largest winter sport and fashion shops. We live and breathe our business, sport and lifestyle. We share our spirit and enthusiasm with our customers, colleagues and partners. 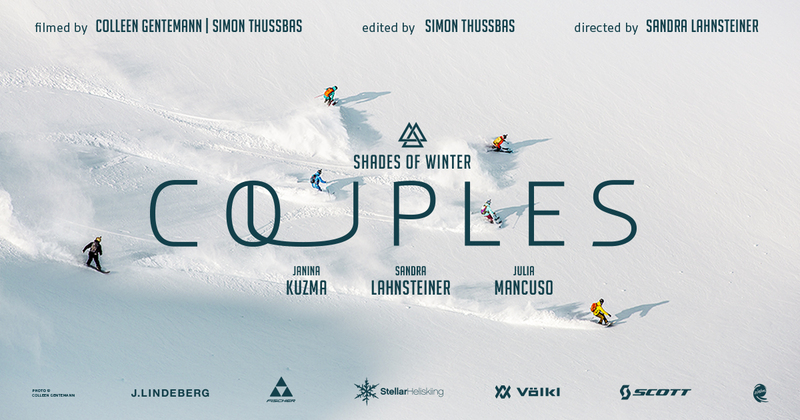 Therefore, we are proud to collaborate with such a great project as Shades of Winter. The female athletes are handpicked professionals and mountain-addicts, such as we are at Blue Tomato. 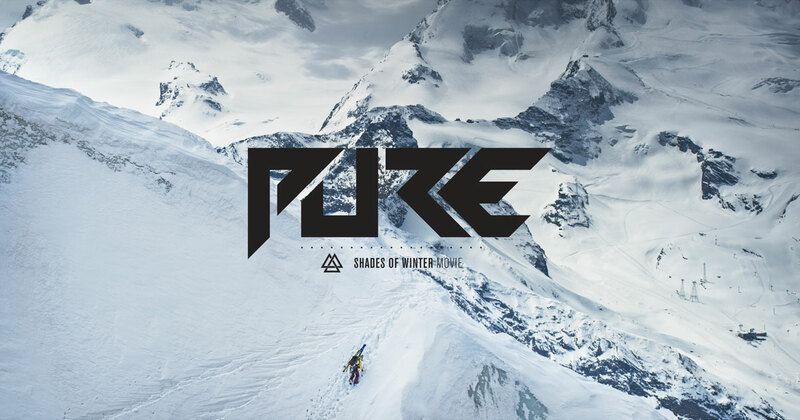 The Shades of Winter project is one of the most interesting initiatives on the freeskiing scene. 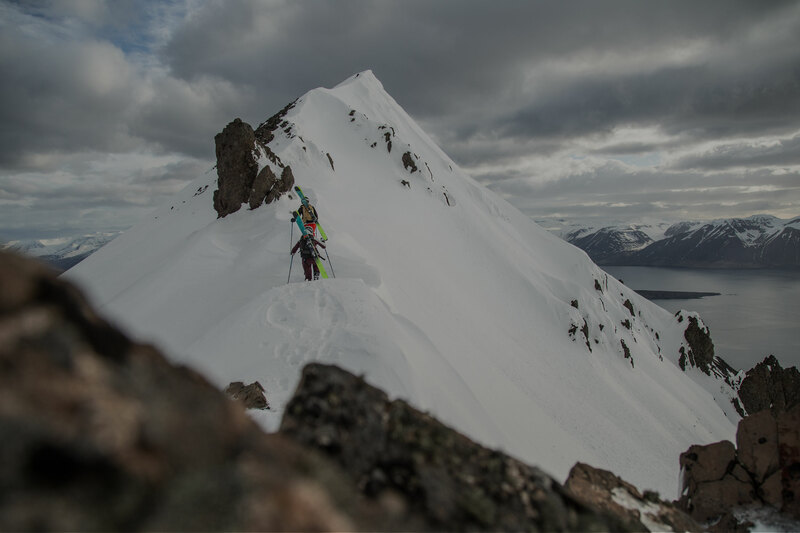 The core scene is dominated by male skiers, we believe supporting projects like this will change that and that’ s also why Peak Performance have a ski team where half of the riders are female. 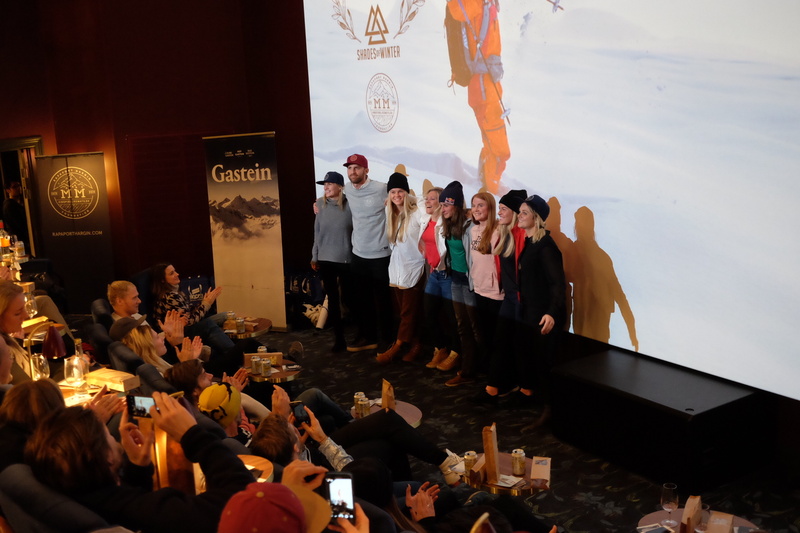 The professional attitude and highly set goals for this movie gives all the riders an opportunity to express themselves as skiers on the highest level. It is definitely something that will lead to many good things. When passion meets fascinatino and performance, spectacular things happen. Shades of Winter and its unique protagonists not only convince on the mountains but also with their personality. Theproject offers the exclusive opportunity to learn more about the person behind the athlete and the close friendships that were born around the world. This approach enables Shades of Winter a characteristic and exceptional profile and strikes a new path. Likewise BMW does with its freeride engagement. The new BMW X1 and the intelligent all-wheel drive system supports the shades of winter protagonists during their world tour and is the perfect companion to find the best snow on exceptional freeride hot spots. Since years we have one of the best female teams in the freeski scene. It was always tricky to give them a spot in one of the movie productions. 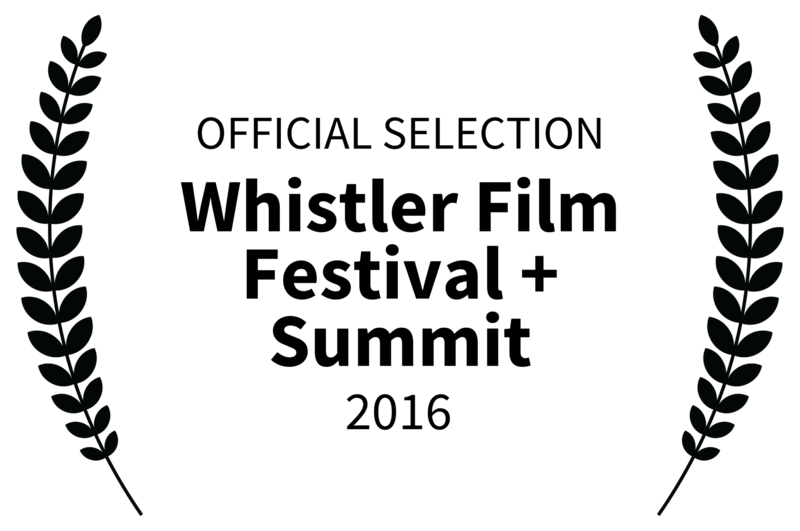 Most of the film companies have worked with one ore two women. 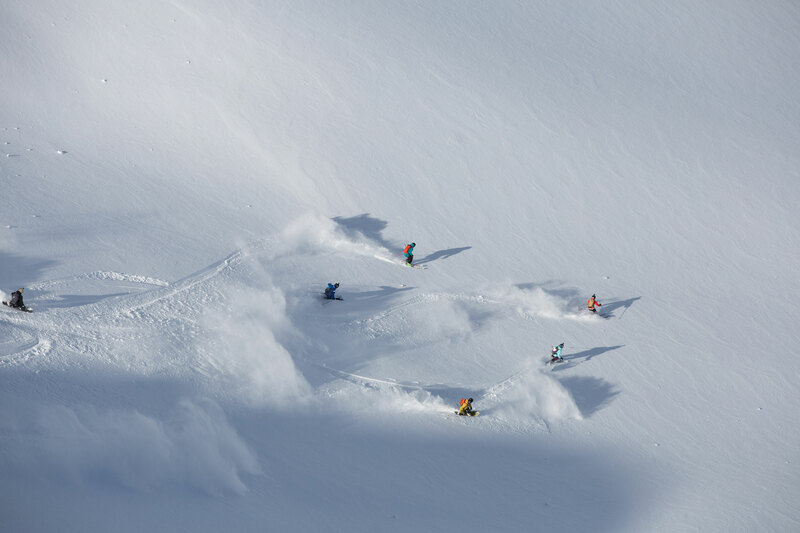 For us was clear: freeskiing is not only a men’ s sport. We need the women on the mountains and we have the responsibility to give them the opportunity to ski in movies and show their best skiing. Then Shades of Winter was born and it was out of question for us to be part of this. 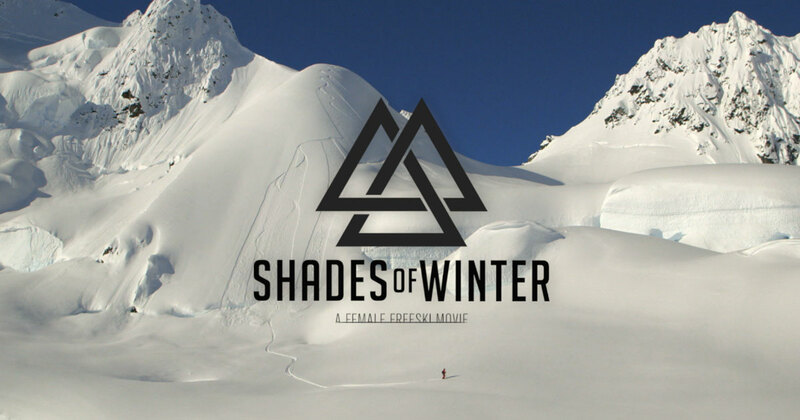 Now we are in the third year of Shades of Winter and we are so happy and proud to be part of such a good project and idea. 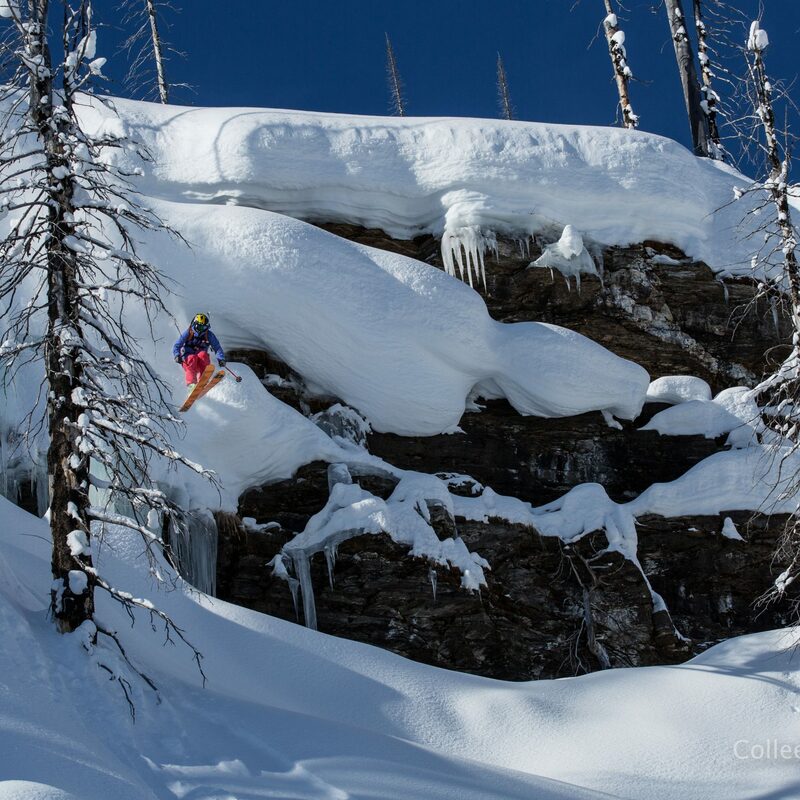 Fischer has supported the “all female skiing” project of freeride pro Sandra Lahnsteiner from the very beginning. 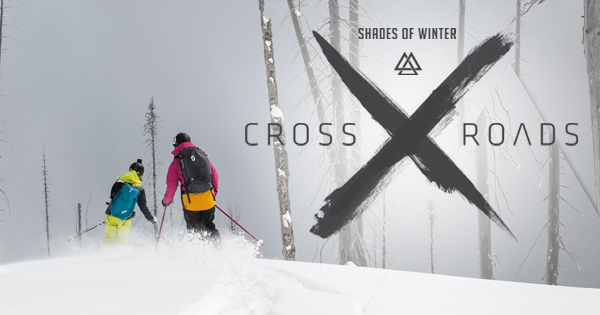 Fischer is very proud to be the partner for Shades of Winter as Sandra set a new standard for female athletes in freeski movies.